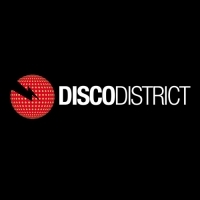 Taufik Suryawirawan a.k.a Disco District was born and raised in Jakarta, Indonesia. He started Dj-ing in mid-2005. 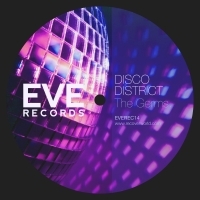 His determination and undeniable talent have brought some serious attention toward his Disco District project. He was nominated and managed to sit in the top three position in the “Get Up Remix Competition” produced by DJ Echa and held by 1945 MF. From that point on, he gained further confidence in his production skills. He hopes to be able to show the world, that Indonesian DJs are also capable and worthy the of International dance scene’s acknowledgement.